 Elle R Photography is a Chestermere and Calgary Maternity Photographer with a studio located in Chestermere. The studio services Chestermere, Calgary, Strathmore, Langdon, Okotoks, Bragg Creek, Airdrie & Cochrane. Pregnancy is such a monumental time in your life, its the excitement and fear of the unknown, but the serenity of a love so unconditional that it warms you to your core. That is why documenting this moment is so important, not only for you but for your child to cherish one day as well. Capturing the pure beauty of a momma growing her baby and the real moments of joy and love between a couple is what I focus my maternity sessions around. My client closet is filled with 20+ dresses you can choose from to wear for your session, I also provide any styling tips for you and your family if needed.